Our introduction to the motorcycles now complete, we made our way to the Ural factory museum where a truly splendid collection of antique motorcycles was on display. 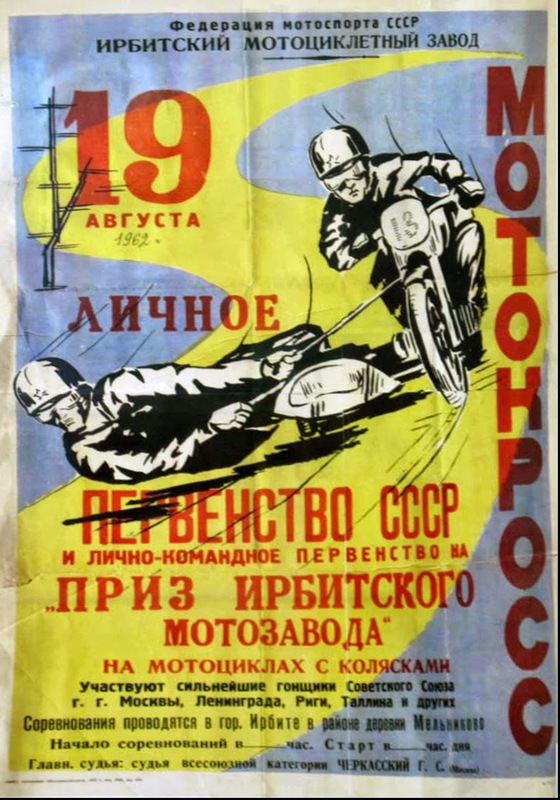 The entire history of Urals was there, right back to its origins with a BMW R12. What was perhaps most interesting was how little the basic model changed in 60 years. It wasn't a big surprise given Russia's history of central planning and lack of investment in basic research, but it's easy to see how this manifest lack of progress helped sow the seeds of the Soviet Union's ultimate self-destruction. That afternoon we took in a local ice hockey game. The Russians are as serious about hockey as the Canadians and that's saying something. We watched a local league match and the entire town seemed to be at the stadium with us. 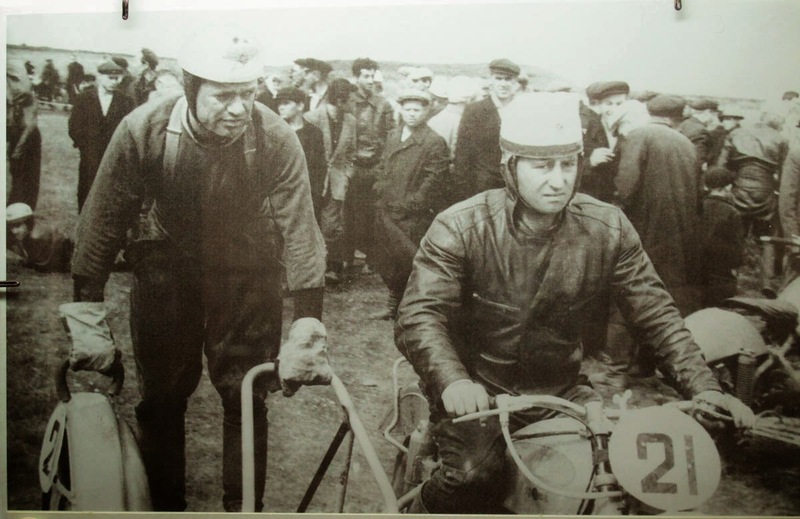 Among the spectators was Irbit's mayor and Sergey the fixer from the Ural factory. Behind us dozens of young kids were playing matches on the six other natural rinks. Sufficiently sobered up by the end of Olly's talk, we all headed back to the bar for dinner and drinks to take the edge off our nerves again. There Zaya and I sat and made smalltalk with Geordie, an Aussie from Sydney on his first big winter adventure. With his neatly trimmed beard, Geordie looked for all the world like Czar Nicholas II. Zaya was quite taken with him, that much was obvious, and it would be hard to believe he wasn't interested in her.